The proposal echoes a memorandum of cooperation with tech platforms now in effect for film and television content. According to the proposal, the agreement should help restrict access to illegal online book content through the use of a database of sites that are infringing on copyrights. The outlines of the plan have been confirmed by Sergei Stepashin, president of the Russian Book Union (RKS), the non-governmental organization created in 2001 and today comprising more than 1,500 key book publishers and booksellers. As a gauge to volume, he union uses book chamber data to report that 85,391 titles and 364.6 million printed copies were published in Russian in the first nine months of 2017. Membership in the book union is estimated to represent the publishers behind some 80 percent of that output, and book piracy has been a stubborn challenge in both digital and print formats. A similar memorandum of agreement to the one now under examination for the books industry has allowed copyright holders in film and television content to block links to pirated shows from search engines and hosting sites on an extrajudicial basis. The plans to extend this approach to books have already been supported by the Federal Supervision Agency for Information Technologies and Communications (Roskomnadzor). According to the agency’s assessment, the approach can help combat book piracy with the same database approach it uses to detect illicit purveyors of pirated film and television. Among prominent publishers signaling their interest are Eksmo-AST, Alpina, and Azbuka-Atticus, all of them keen to try a new tool in the battle with pirated content. Alexander Limansky, a co-owner of Alpina tells Publishing Perspectives that blocking links to pirated book content can help copyright holders attract consumers who will buy legitimate content if they’re unable to find it in pirated copies online. Once again, the federal government is also putting forward a plan to address the severity of the piracy problem facing Russia’s creative industries. 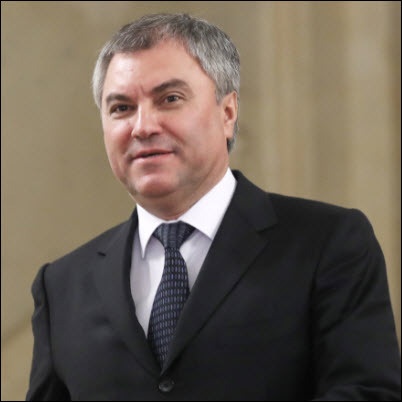 Media spokespeople for the office of Vyacheslav Volodin, serving since 2016 as the 10th chair of the State Duma, tells Publishing Perspectives that the house will take up special amendments to current legislation to streamline the procedure for blocking links to pirated contents sites. The key is a path to blockage that requires no judicial intervention. Presently, court action is required to endorse blocking links to infringing sites. It’s that step that the Duma’s action could eliminate, to accelerate action against bad actors. Representatives of tech companies operating in the Russian market including Yandex and Google did not respond to requests for comment. According to assessments made public by the ministry of internal affairs, total damage from piracy in the book publishing sector alone may be valued as high as 12 million rubles (US$179.8 million). The minister of industry and trade, Denis Manturov, is on record saying that the introduction of several other approaches to brand control could be a way forward for legal publishers in their fight with pirates. These ideas, as Publishing Perspectives has reported, involve the introduction of special code embedded in the content. The consumer, then, can determine the authenticity of a book by sending a text message or comparing the code on a site. The challenge with such a system, of course, is that it relies on the interest and engagement of the consumer in challenging content through the use of the codes. This approach hasn’t been widely tested in the book market as yet, although it’s reported that in cosmetics and clothing, the approach has shown potential. Complicating the issue is the fact that consumer complaint about pirated content remains low: there’s little grassroots call for remediation. 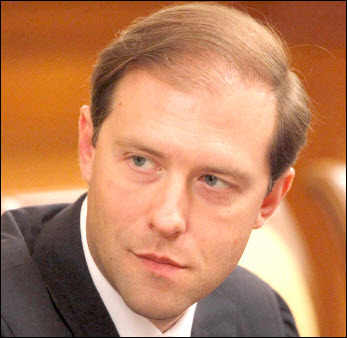 The industry and trade minister Manturov has said that the number of complaints submitted by Russian customers to state regulators on counterfeit books is still insignificant. It’s understood that the problem there is a willing acceptance of poor quality in pirated renditions of content which may run far below the printing and publishing standards of the legitimate industry. 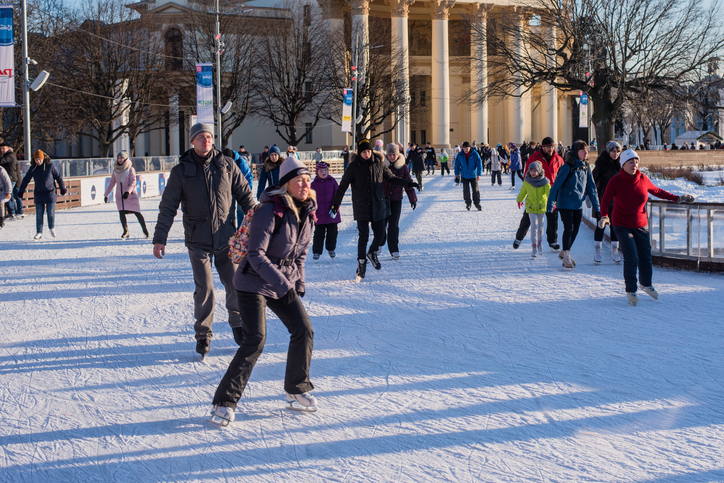 As yet, there’s been little indication that Russian consumers might reject substandard fare in favor of legally sold content. More from Publishing Perspectives on the Russian market is here, and more on piracy is here. 12 million rubles is not US$179.8 million. It’s more like $181,047.60, according to today’s exchange rate.